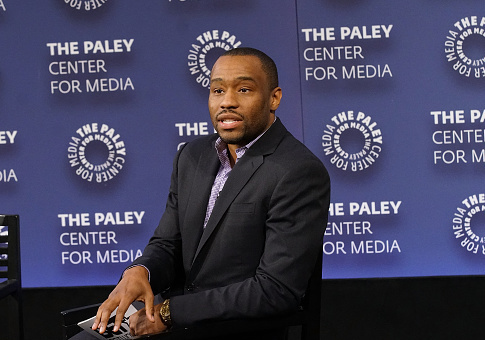 Marc Lamont Hill, a professor at Temple University and prominent left-wing commentator, appears to accuse Israel of poisoning Palestinian water in a newly surfaced video. 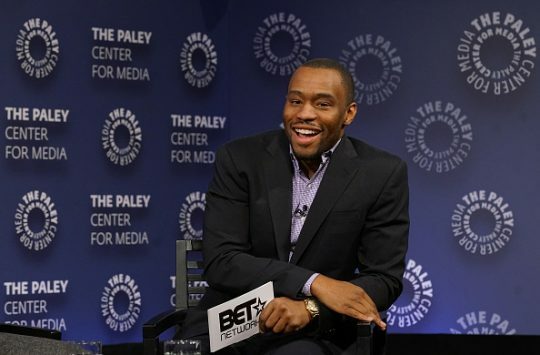 Everyone knows CNN fired contributor Marc Lamont Hill on Thursday after controversial remarks he made about Israel and the Palestinians at the United Nations, but the network isn’t commenting on what exactly about Hill’s comments led to his dismissal. 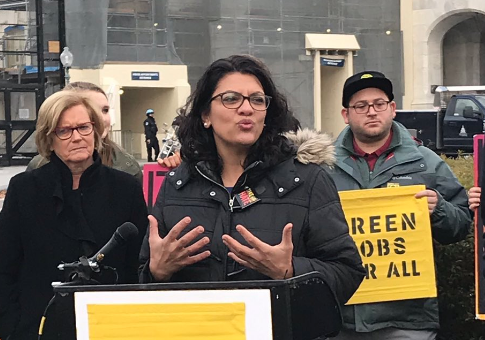 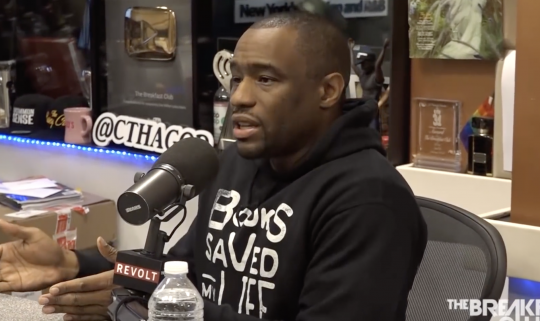 Congresswoman-elect Rashida Tlaib (D., Mich.) defended former CNN contributor Marc Lamont Hill’s remarks defending Palestinian violence against Israel at a recent United Nations speech, tweeting that “calling out the oppressive policies in Israel” was not anti-Semitic. 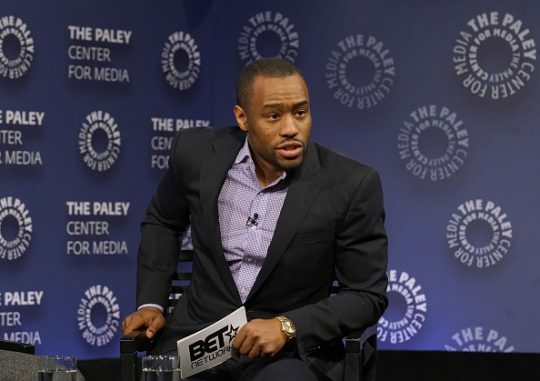 CNN parted ways with contributor Marc Lamont Hill Thursday, after he delivered a controversial speech before the United Nations that was criticized by the Anti-Defamation League and other Jewish organizations.